How to claim on warranty? We only need your name and address once you have purchased to match with your original order. 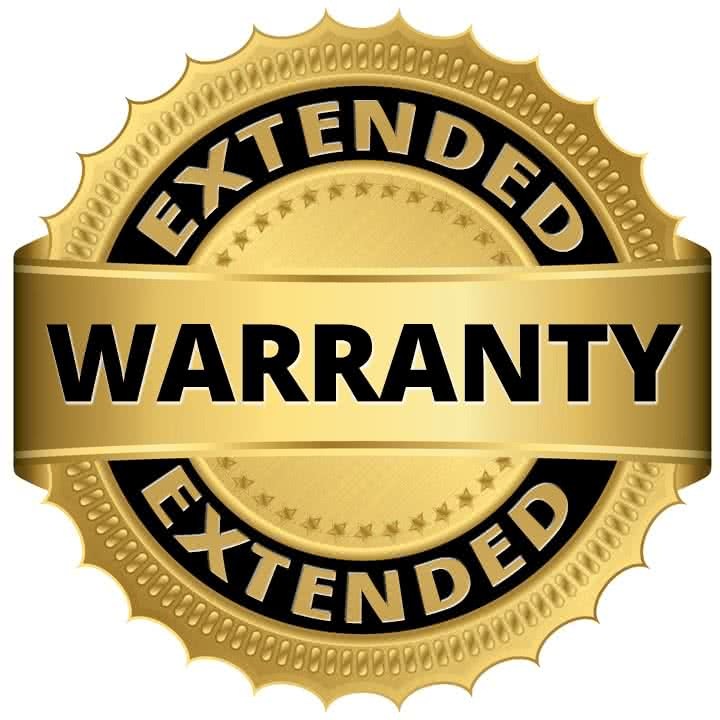 Why extend my standard manufacture warranty? You get more peace of mind with an extended warranty. Your water distiller will be covered beyond the life of the manufacturer’s standard 1 year warranty whilst also covering you for accidental damage. 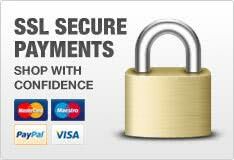 Buy it today and protect you purchase for more years to come. Protection from mechanical or electrical breakdown after the manufacturer’s warranty expires. Free repair or replacement. If we think we can repair it, we will send you a prepaid returns label so you can send us the part for an engineer to repair. Your product is then shipped right back to you once all repairs are done. If we can't repair, we will send you the replacement part within 24 hours. How to claim on my warranty? Just email support@makewaterpure.co.uk and provide your full name and address so we can match with your original order saved on our system.